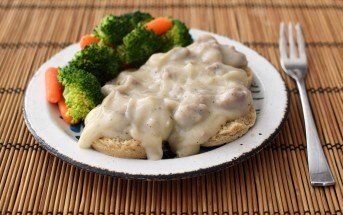 This is a guest post by Amy Green, M.Ed., author of Simply Sugar & Gluten-Free: 180 Recipes You Can Make in 20 Minutes or Less and founder of Simply Sugar & Gluten-Free, a popular food blog about eating well, eliminating refined sugars and wheat, and maintaining a healthy weight. She has been living free from white sugar and wheat since 2004 and, as a result, is maintaining a 60+ pound weight loss. Over the years she’s learned that eating healthier doesn’t equal deprivation. These dairy-free, gluten-free, refined sugar-free lemon coconut bars are perfectly refreshing for the spring months. It’s that time of year when you can see the changing seasons in the meals we serve. Hot soups and heavier pasta dishes are set aside while fresh salads and grilled meats and vegetables become our go-to meals. You can see the seasons in the dessert, too. Spring is marked not only by the first tulips and the sound of lawn mowers on early Saturday mornings, but is celebrated through fruit tarts and cobblers, blueberry cheesecake bars, and yes, lemon. Lemon bars, lemon curd, lemon tarts. Anything lemon. 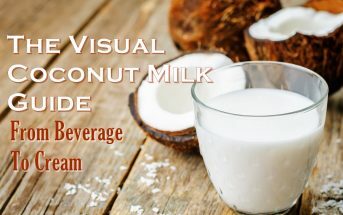 When looking at recipes to make this spring and summer, remember that coconut oil is an easy way to transform a butter-rich recipe into a dairy-free delight. I used unsweetened almond milk to make the lemon custard layer but feel free to use your favorite non-dairy milk. The shredded coconut topping not only adds flavor but also eliminates the need to dust this healthier cookie with powdered sugar. By ingredients, this recipe is dairy-free / non-dairy, gluten-free, nut-free, peanut-free, soy-free, and vegetarian. This recipe does rely rather heavily on eggs. If you confuse eggs for dairy, you’re not alone. See this article: Are Eggs Dairy? 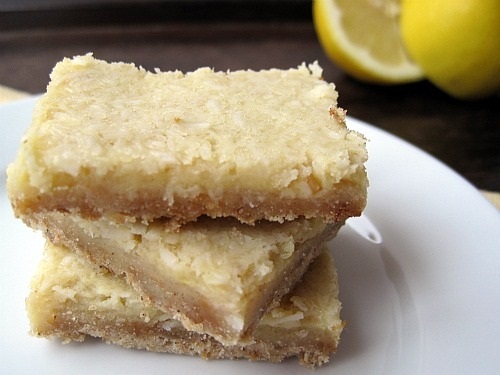 For grain-free lemon bars, enjoy the Paleo Lemon Bars at Food Faith Fitness. Preheat the oven to 350ºF. Prepare a 9 x 13 inch baking pan with cooking spray. Put the sorghum flour, sunflower seeds, and xanthan gum in the bowl of a food processor fitted with a steel blade and process until the sunflower seeds are finely chopped. Add the coconut oil and palm sugar and pulse until the mixture is a crumbly meal, much like a pie crust. Do not over-process. Press the crumbly mixture into the prepared baking pan. Bake for 8 – 10 minutes, until the crust is lightly golden brown. While the crust is baking, prepare the filling. Put the eggs in the food processor (no need to wash the bowl) and pulse several times until the yolks are broken. Add the honey, stevia, arrowroot, lemon zest, lemon juice, and almond milk. Pulse several times, about one second each, until thoroughly combined. Pour the lemon mixture over the hot crust then sprinkle the shredded coconut evenly over the top. Bake for 15 – 20 minutes, until the center of the lemon bars are set. Let cool completely then cut into squares approximately 2 x 2 inches each. Store in the refrigerator.